Welcome to the Society of Addiction Psychology (SoAP). You have joined an active and diverse group of practitioners and researchers brought together by a common interest in promoting excellence in treatment, prevention, research, and professional training across the broad range of addictive behaviors. SoAP is interested in promoting the professional development of all our members, including students and early career psychologists. A good place to learn about division activities is from mailings and publications that you will begin to receive. Three times a year, you will receive an electronic issue of The Addiction Newsletter (TAN), which is also available online at the SoAP website: www.addictionpsychology.org/publications/newsletters. TAN will bring you the latest news in addiction research and practice, and give you information about the work and accomplishments of our members, committees, and officers. In addition, follow us on Twitter (@apadivision50, or http://twitter.com/apadivision50) and like us on Facebook (http://www.facebook.com/apadivision50) to stay up-to-date with the latest division news, and in-the-know about some of the latest research and policy relevant to addiction psychologists. As you learn more about SoAP and what we do, we hope that you will begin to contribute your expertise and talents to division activities. In return, we will work to help you benefit from the expertise, organization, and strength that the division can bring to your own professional goals. We invite you to get involved in our various active committees. Our members-at-large serve as liaisons to the Practice, Science, and Public Advocacy Directorates of APA. We also have active liaisons to important practice groups such as the APA Practice Organization Committee for the Advancement of Professional Practice (CAPP). In addition, we host a mid-year conference known as Collaborative Perspectives on Addiction. We strongly encourage you to attend (and earn continuing education credits) this wonderfully intimate, informative meeting held in Spring each year. We have two listservs. All new members of the division are automatically added to the listserv div50announce@lists.apa.org, which we use to send out TAN and other division news. You can manage your APA-hosted listserv subscription through APA’s listserv website: http://listserve.apa.org. Our second, independent listserv is designed to inform you about issues of interest to the division, and also for requesting information or help from the membership when you need it, or to post a job opening. You may join this second listserv through the site http://mailman.yale.edu/mailman/listinfo/apadiv50-forum or by contacting Dr. Robert Leeman at robert.leeman@ufl.edu. An additional benefit of membership is your subscription to the APA journal Psychology of Addictive Behaviors, published in March, June, September, and December. Besides receiving the print journal, you will have access to the electronic journal. You can access the journal through the APA website, www.apa.org. Click on “log in” and then enter your email and password. Then click on “MyAPA homepage” (you can use this even if you do not have membership in APA). You will see the listed there and can click through. You will have access back to Volume 1 of the journal. It may take 1-2 weeks after you receive this welcome message for access to be set up. Please note that if you are joining between August and December, you will not have access until the next calendar year and you will not see the division and journal listed in your myAPA view until about January 1. Please let us know if your address or email address changes during the year. 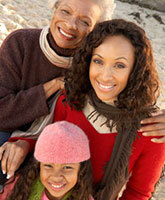 If you would like to add or update your email address, please email division@apa.org. Your membership is for January through December (all memberships run January through December rather than one year from the time of receipt). You will receive a renewal notice for the next year in the fall of the current year. We hope that one year from now you will agree that membership in SoAP has not just added a line to your vita, but has truly added to your professional life and development. If it hasn’t, we would like to hear about the reasons for that too. We truly appreciate your decision to join our division! If I can be of assistance in the future, please contact me (deddie@mgh.harvard.edu). 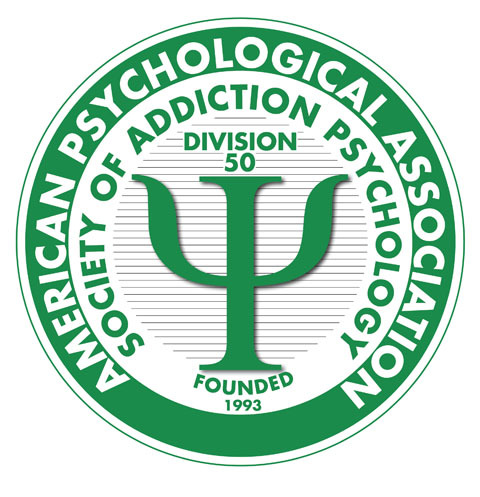 I also encourage you to visit the division’s own website at www.addictionpsychology.org. Again, welcome and thanks for joining SoAP!